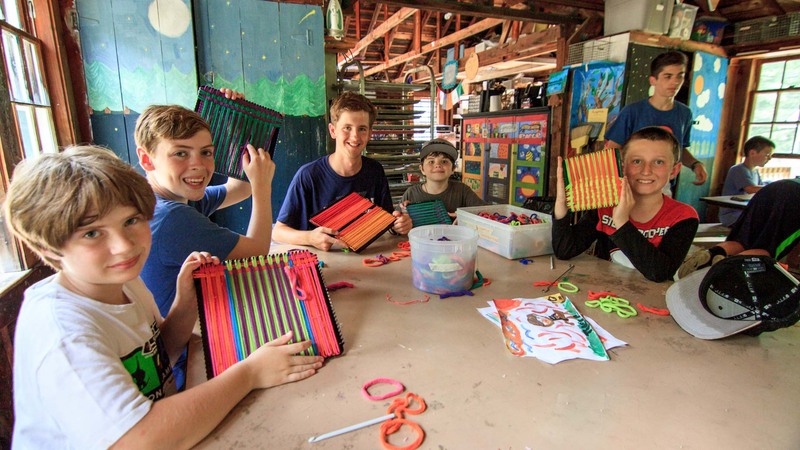 Our arts and crafts program focuses on developing creativity and exploring different forms of visual art. 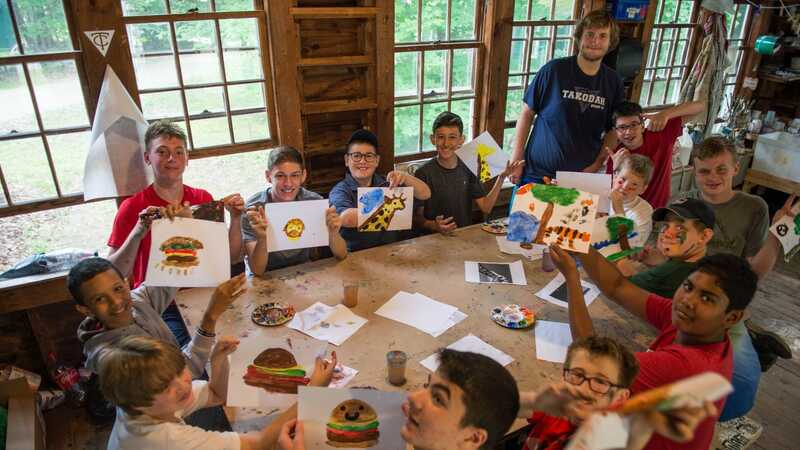 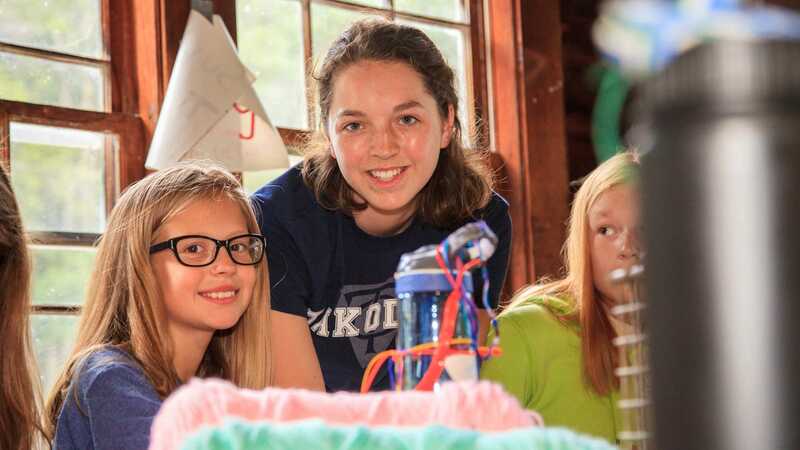 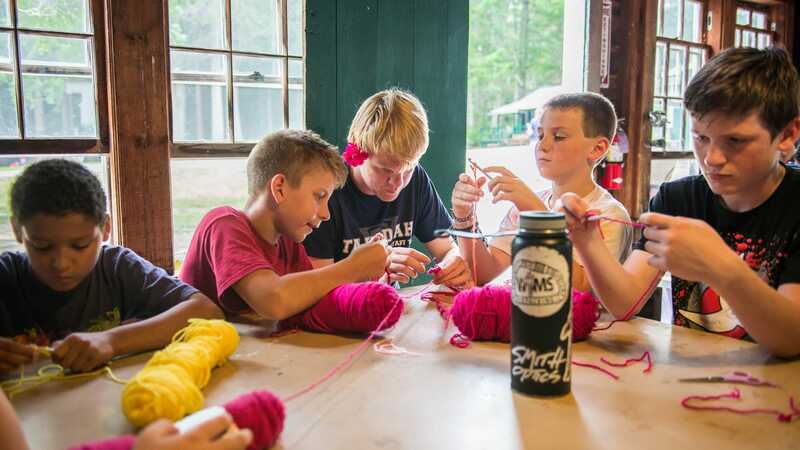 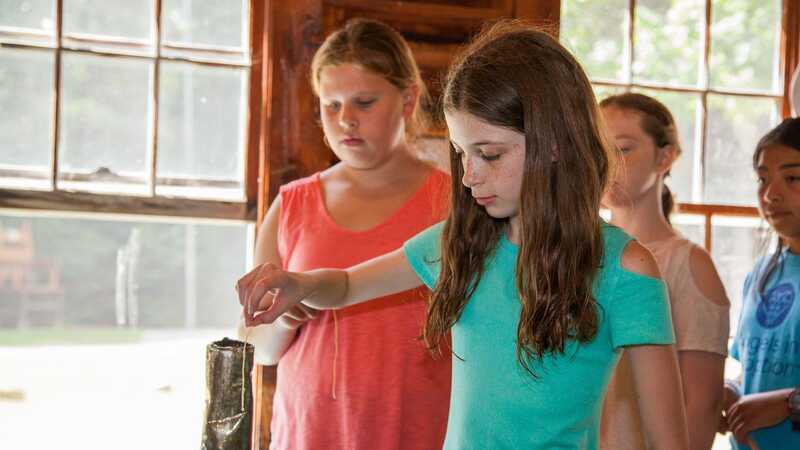 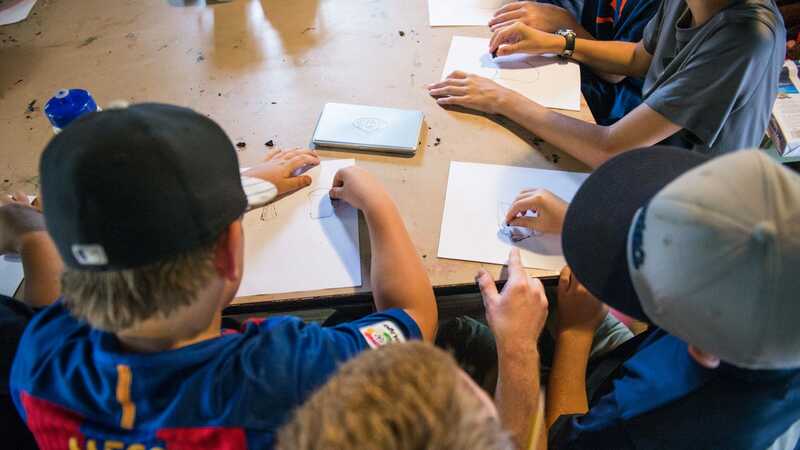 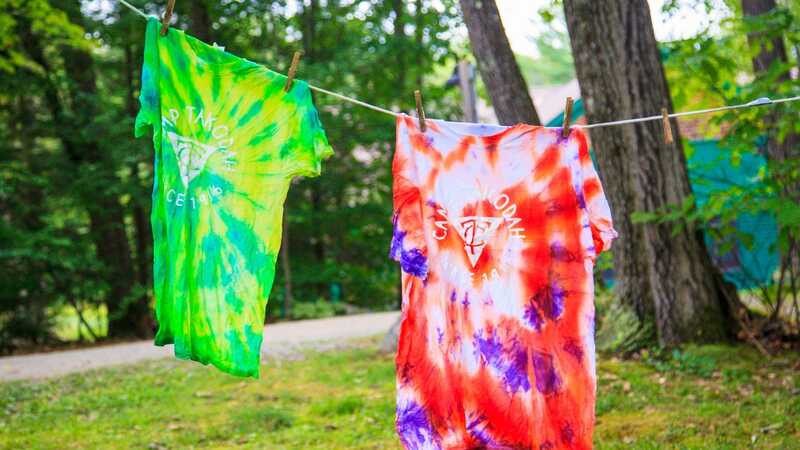 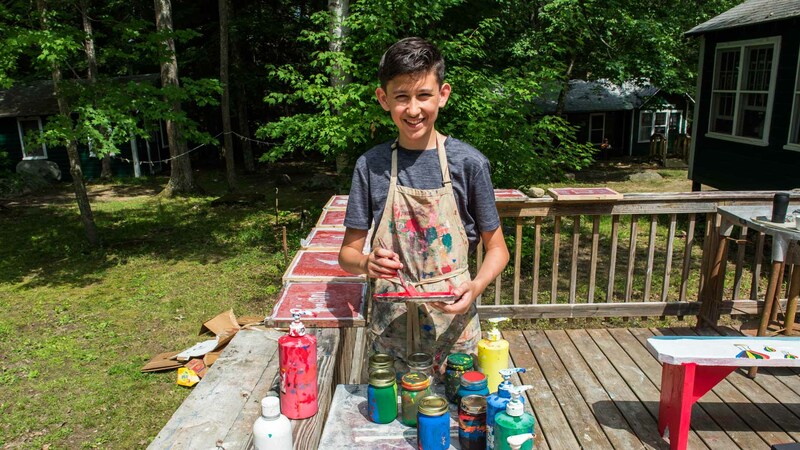 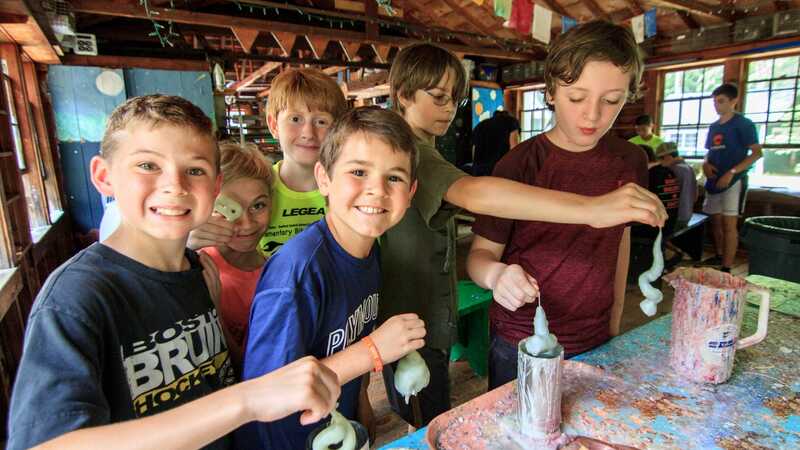 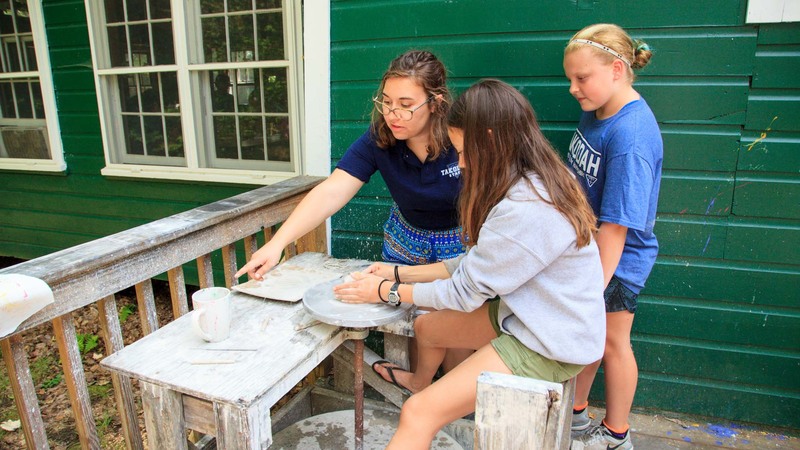 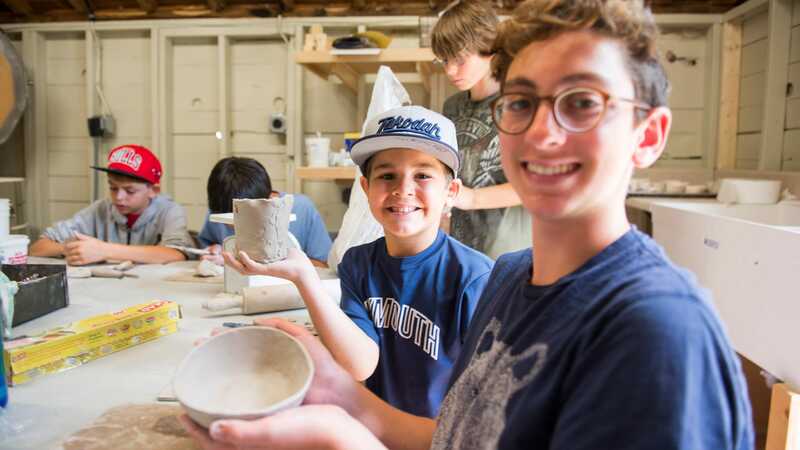 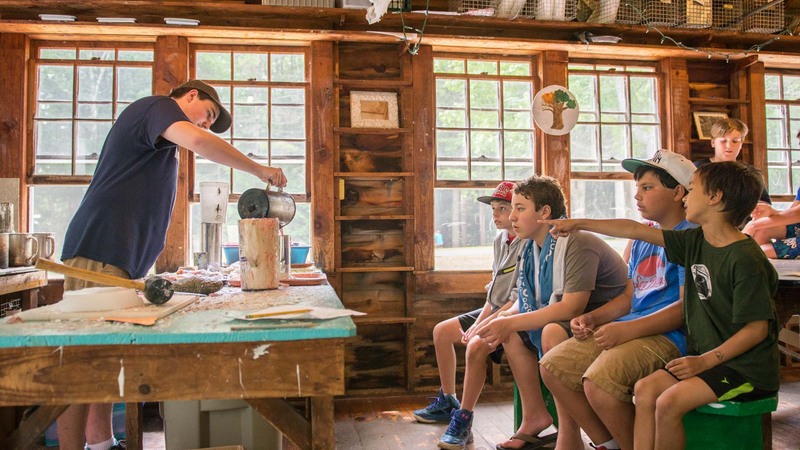 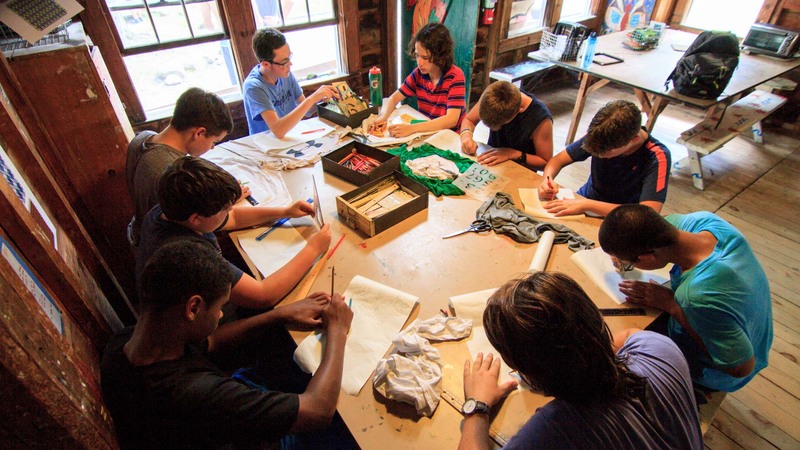 In a world that’s reducing art education, our staff will help campers unlock their artistic talents. 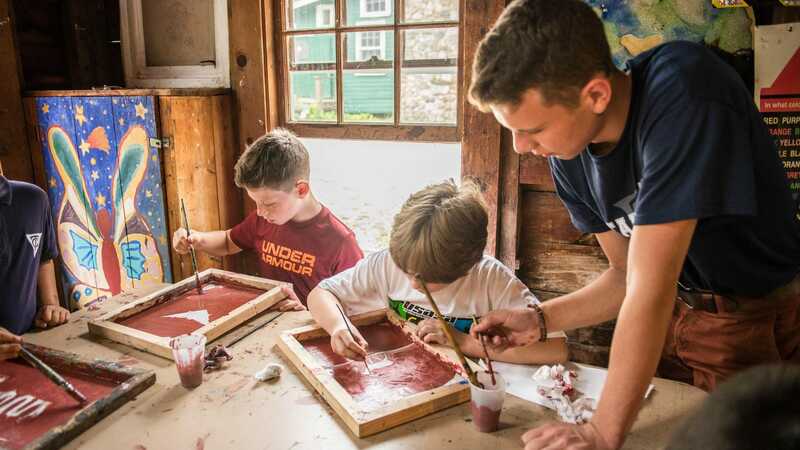 Whether you’re an aspiring artist or just looking to try something new, our arts and crafts activities will unleash your imagination!